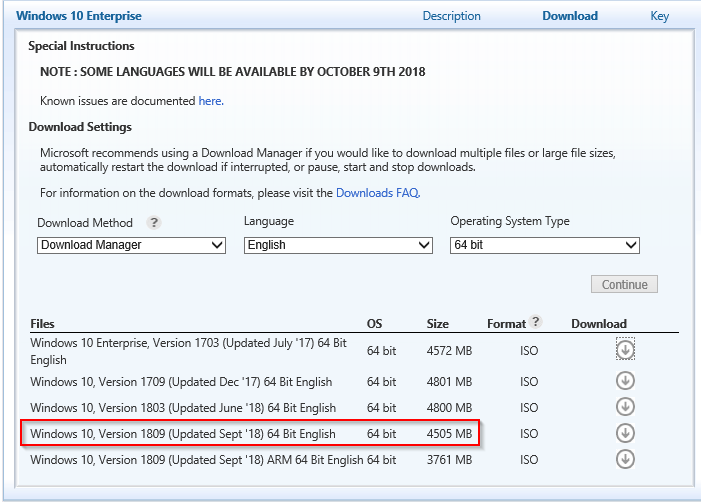 The ISO download for Windows 10 Fall Creators Update edition (version 1709) has been released and is now available from the Microsoft Volume Licensing Service Center (VLSC) portal. 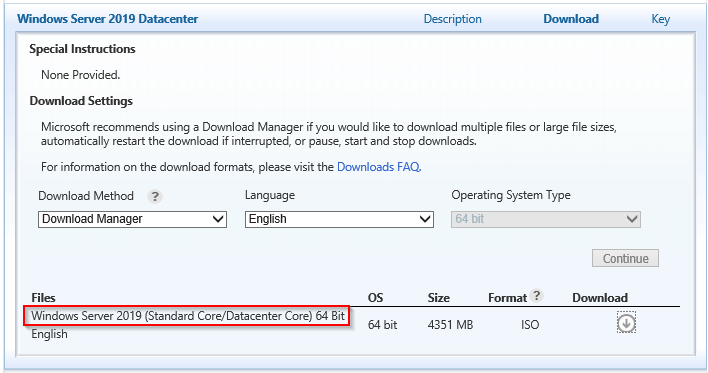 You’ll find both 32-bit and 64-bit ISO files with a download size of 3186 MB and 4347 MB respectively. Here’s what’s new in Windows 10 Fall Creators Update. 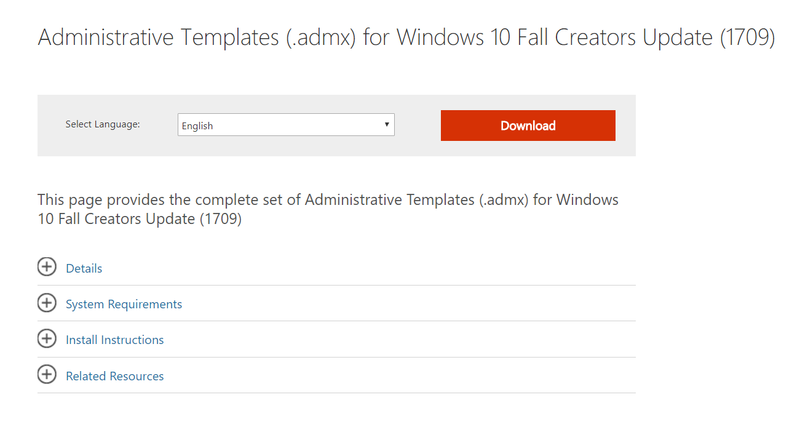 If you are looking for the Windows Assessment and Deployment Kit (Windows ADK) for version 1709, you’ll find it here. 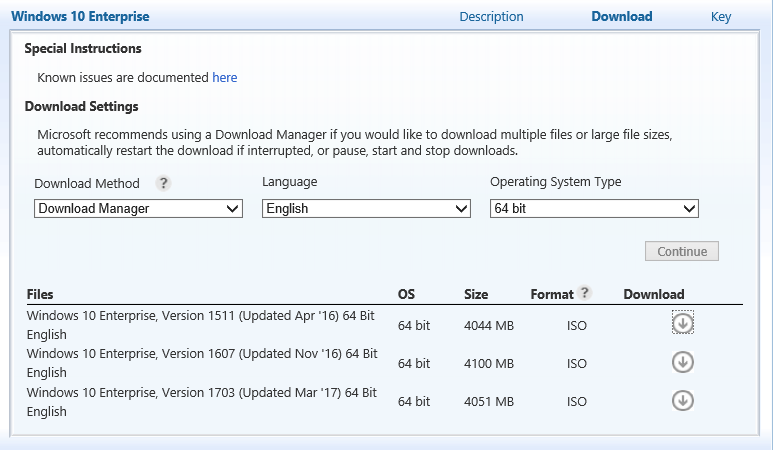 The ISO downloads for Windows 10 Creators Update edition (version 1703) has been released and is now available from the Microsoft Volume Licensing Service Center (VLSC) portal. 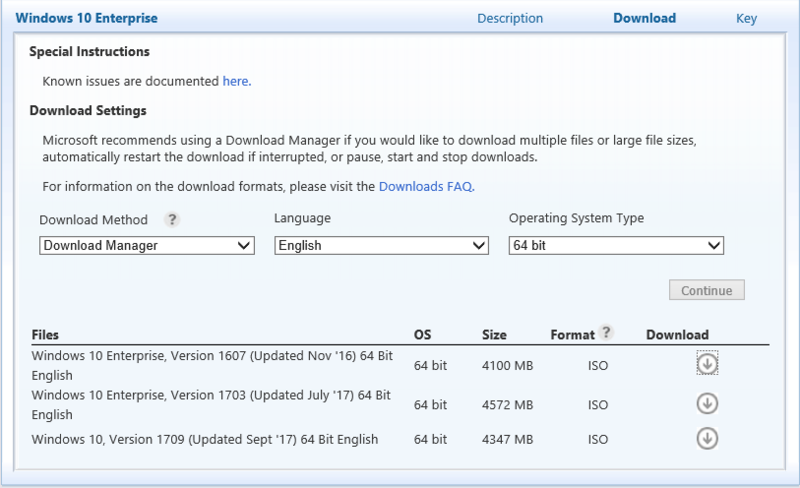 You’ll find both 32-bit and 64-bit ISO files with a download size of 3024 MB and 4051 MB respectively. Happy Windows 10 Creators Update installation! 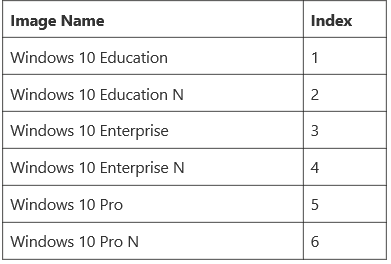 With the availability of Windows 10, version 1607 to the VLSC on January 26th, the 60-day grace period for Windows 10, version 1507 will begin. 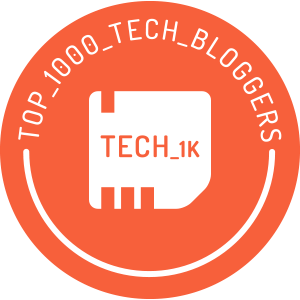 That means, after March 26th, 2017, Windows 10, version 1507 will no longer be serviced as only the two most Current Branch for Business (CBB) versions are actively serviced. 1507: 15 = 2015 (year), 07 = July (month). Serviced = Upgrades and Security Updates. 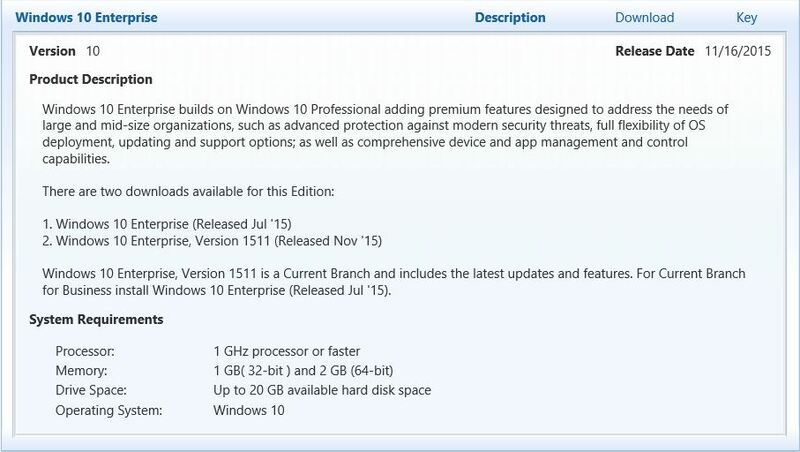 The following webpage provides a nice breakdown on the Windows 10 release information which helps you determine if your systems are up to date and running the latest feature upgrades and servicing updates. 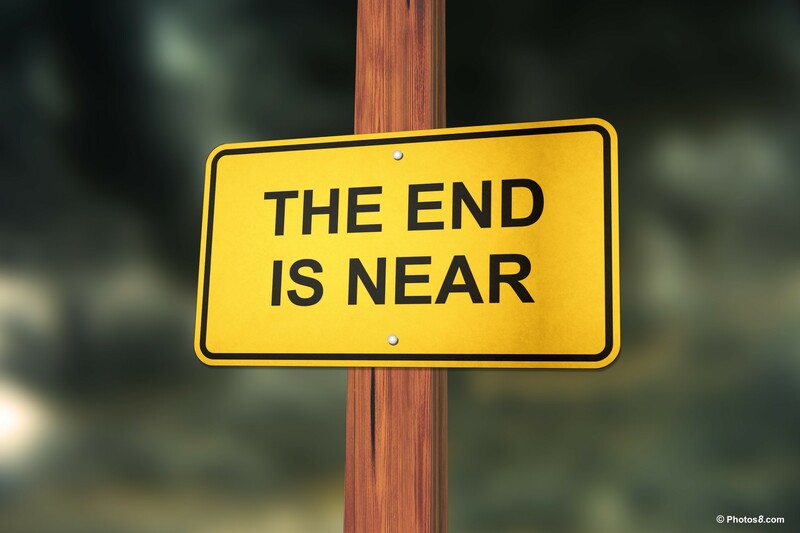 Basically, the N+2 equation is used, where N equals an earlier version, and 2 equals a +/- 60-day countdown, at which time (at the end of the 60 days) N drops off the supported list. 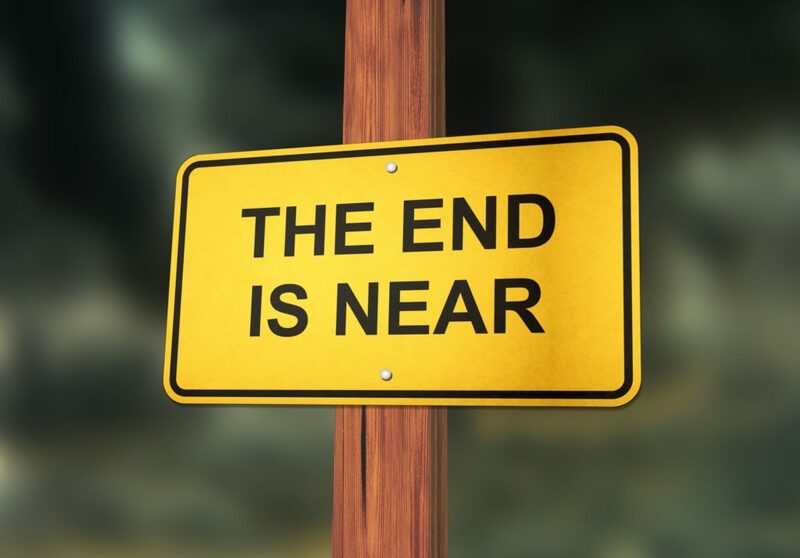 Microsoft uses the VLSC availability date as the trigger for the 60-day countdown. 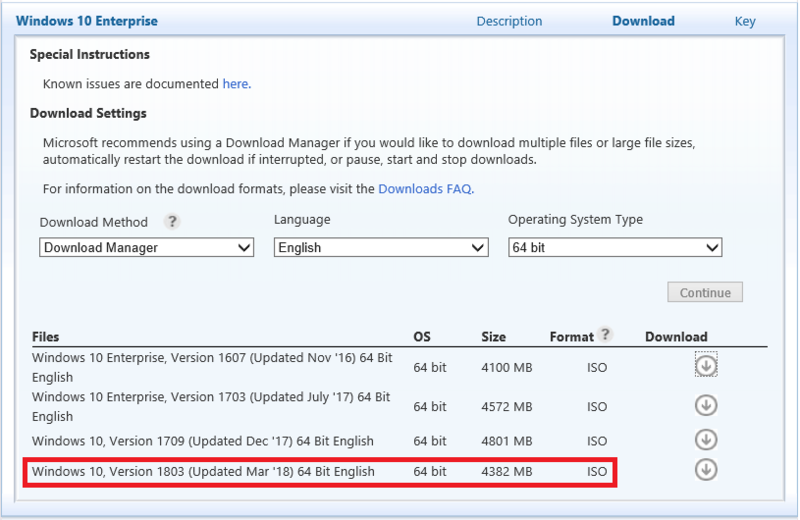 Since, the availability of Windows 10 version 1607 to VLSC customers will be made on January 26, 2017, therefore, version 1507 support will end on March 26, 2017 which is two months from the January availability of version 1607 (CBB).